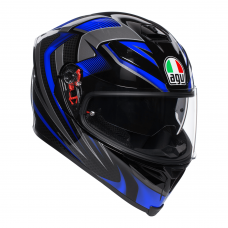 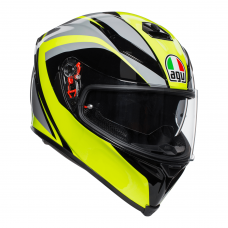 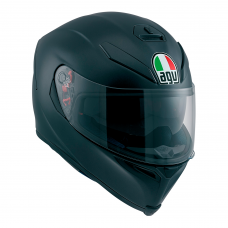 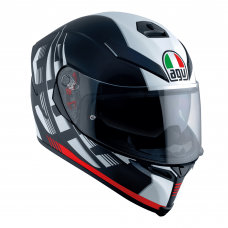 The AGV K5-S is a sports-touring helmet, with a composite carbon and fibreglass shell designed to be strong yet light. 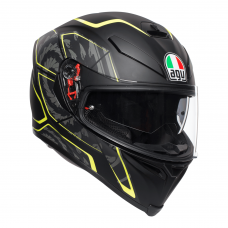 This full face motorcycle helmet uses an IVS ventilation system, with a large chin vent, two front vents and exhaust vents. 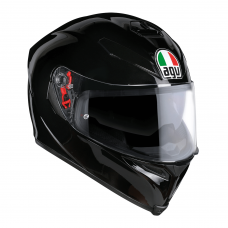 The K5-S has the latest AGV quick release visor system and the tinted sun visor provides maximum sun protection.